It is a convenient standard plan for business trips and traveling. Toei Shinjuku Line Kikukawa Station 2 minutes away from the exit! 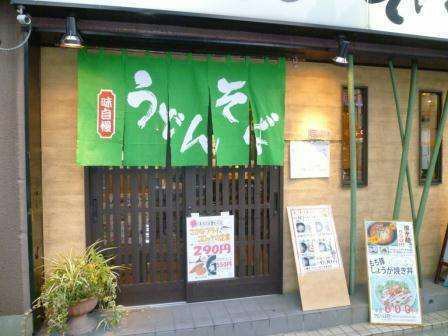 Ueno also 15 minutes by car from Ueno station and Tokyo station! It is the twin room no meal plan that is best for sightseeing with couples, parents and children riding in water. We will help you create memories with your precious people. We offer it at "consecutive accommodation discount rate" that is convenient for customers with 3 consecutive stayers or more. 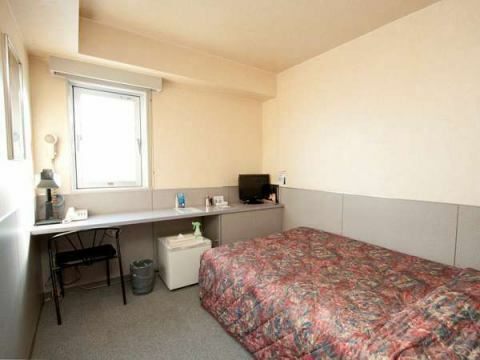 It is a accommodation plan with a breakfast ticket of a neighboring noodle shop / restaurant (1-minute walk). We would like you to taste delicious rice in your neighborhood, we will offer it at service price.Try this once! 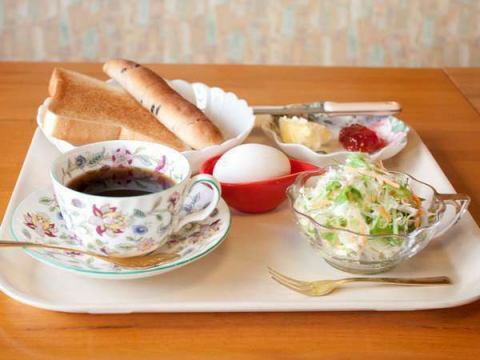 Morning is a bread meal.Hot coffee, toast, Boiled egg...You can enjoy a morning set in the hotel, on the first floor coffee room. 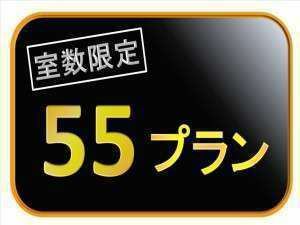 ○The venue will be 1F coffee shop "Cafe Edoite". 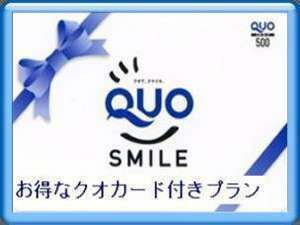 It is a great plan that set "500 yen worth of QUO Card" available at about 36,000 stores nationwide. 【Get a QUO Card】Then buy meaningfully. 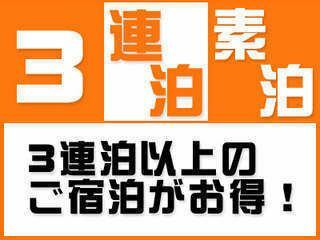 ※We can not refund quo cards for cash. To commemorate the Tokyo Sky Tree Open! 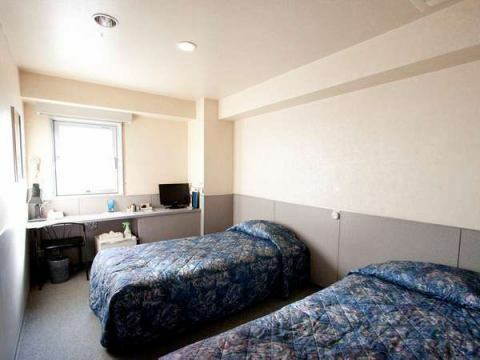 It is cheap plan from 5,500 yen only from the number of rooms. 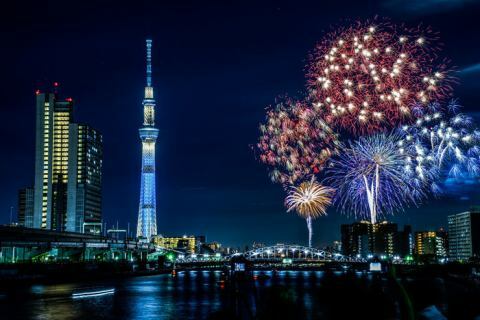 It is very convenient access to the Tokyo Sky Tree. It is a plan for use by one person in a twin room. It is the optimal plan for customers like "I want to spend a lot alone" and "A large room as there are lots of luggage."